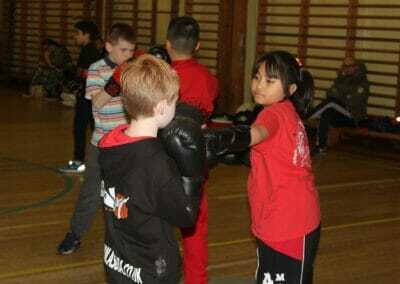 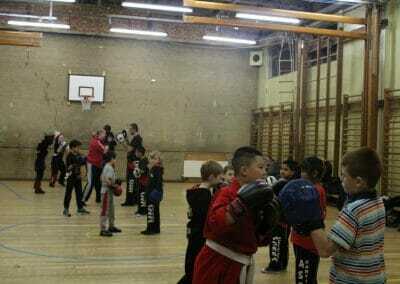 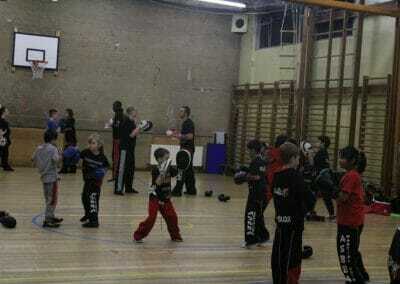 Specialised boxing classes complement our kickboxing classes. 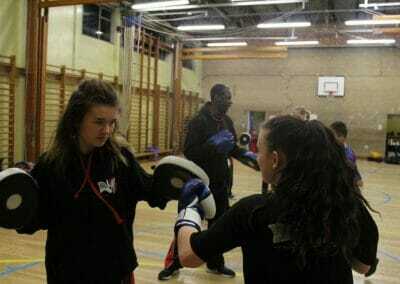 Here we focus on developing hand speed, accuracy, refining punching techniques and creating a strong defence. 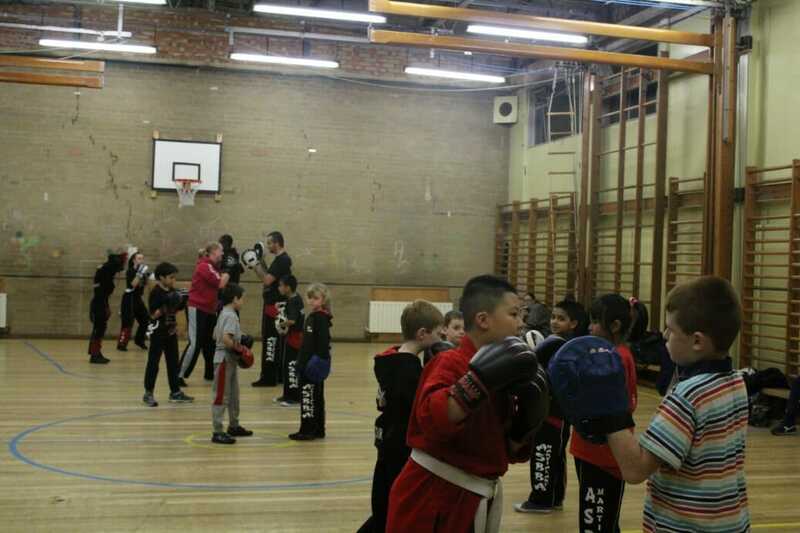 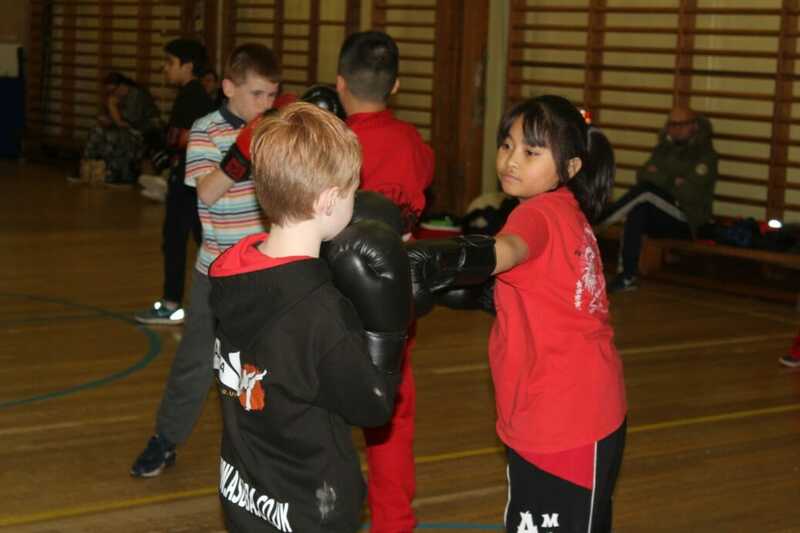 This class is great for any level of experience to increase confidence in boxing, of any ages. 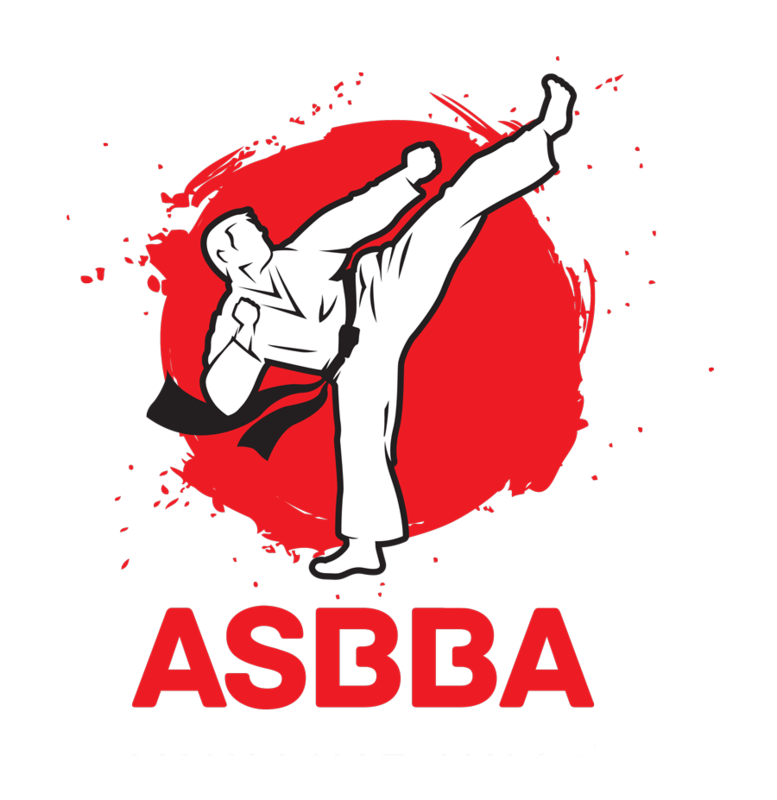 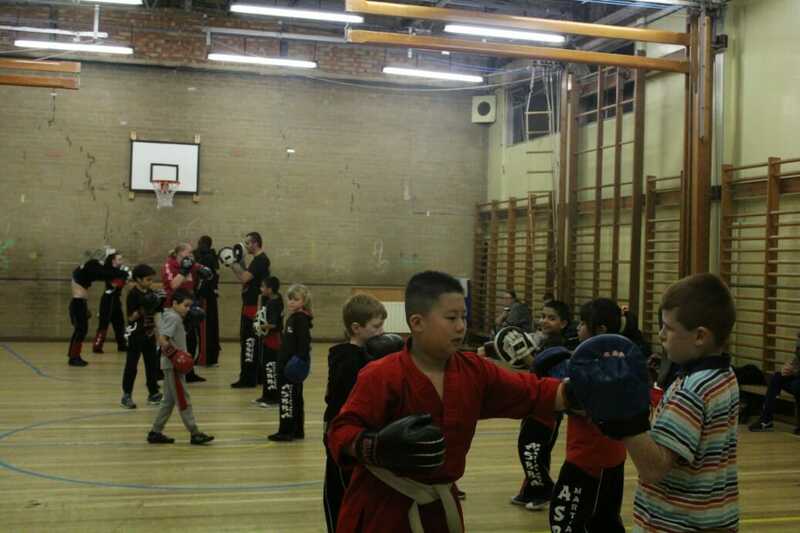 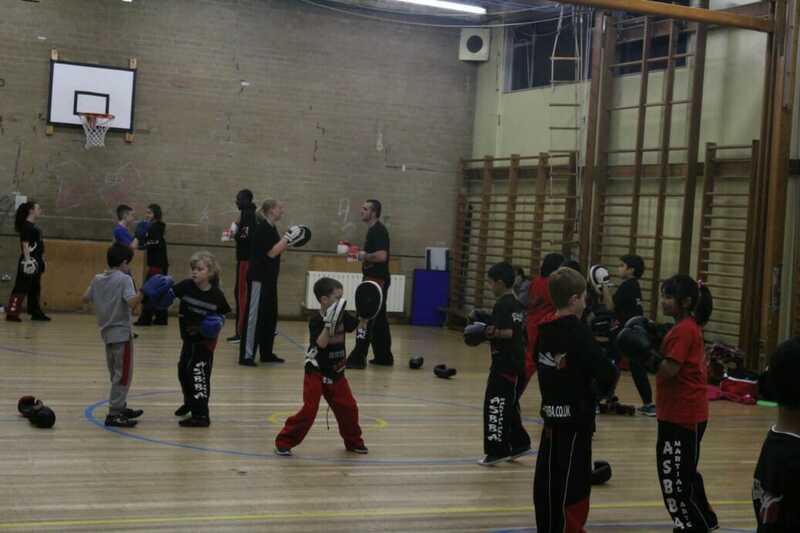 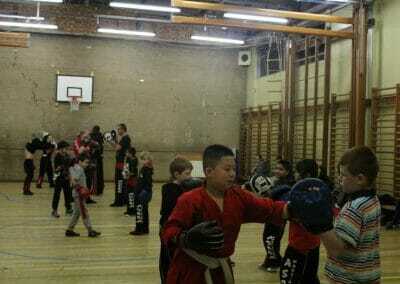 Students will increase cardiovascular fitness and stamina through a combination of sparring and exercise drills. 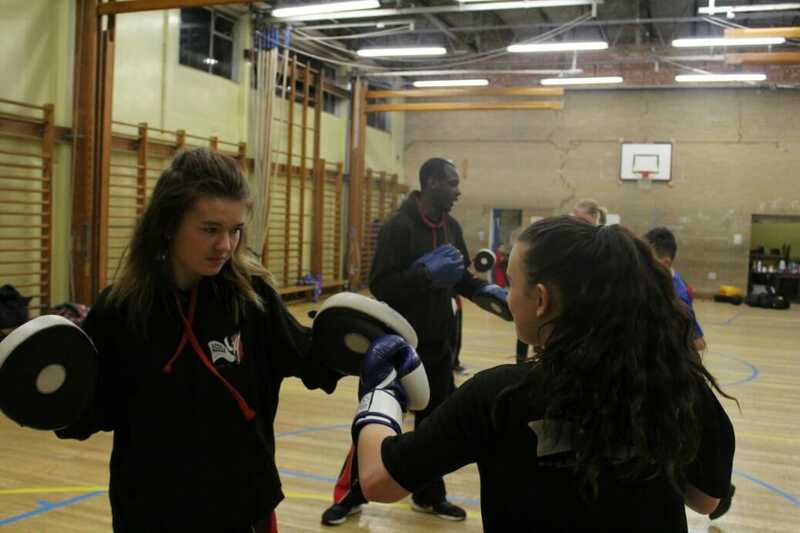 No two classes are the same so we ensure we stimulate both mind and body to make you the best you can be. 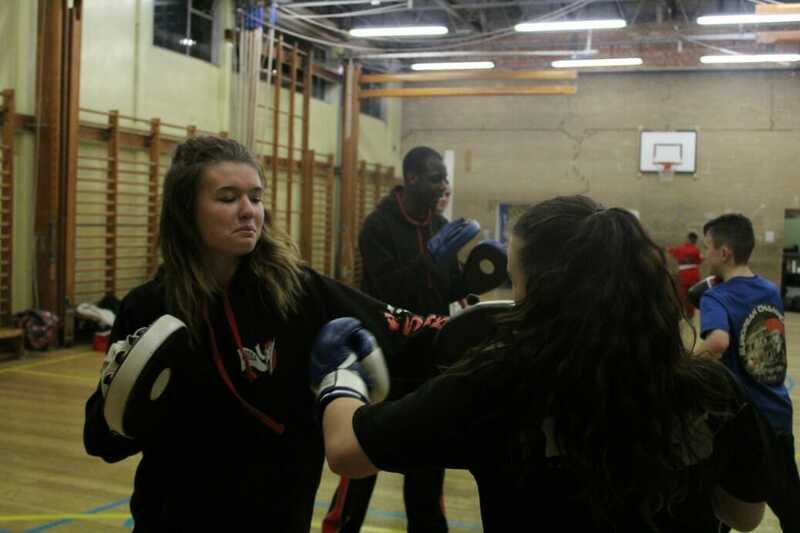 To learn about some of the many health benefits of boxing click here.